LIMITED RELEASE - Discounted while supplies last. EffinCoolMini.com creates fantastically detailed old school style pewter miniatures and they landed a licensing deal with Kobold Press. 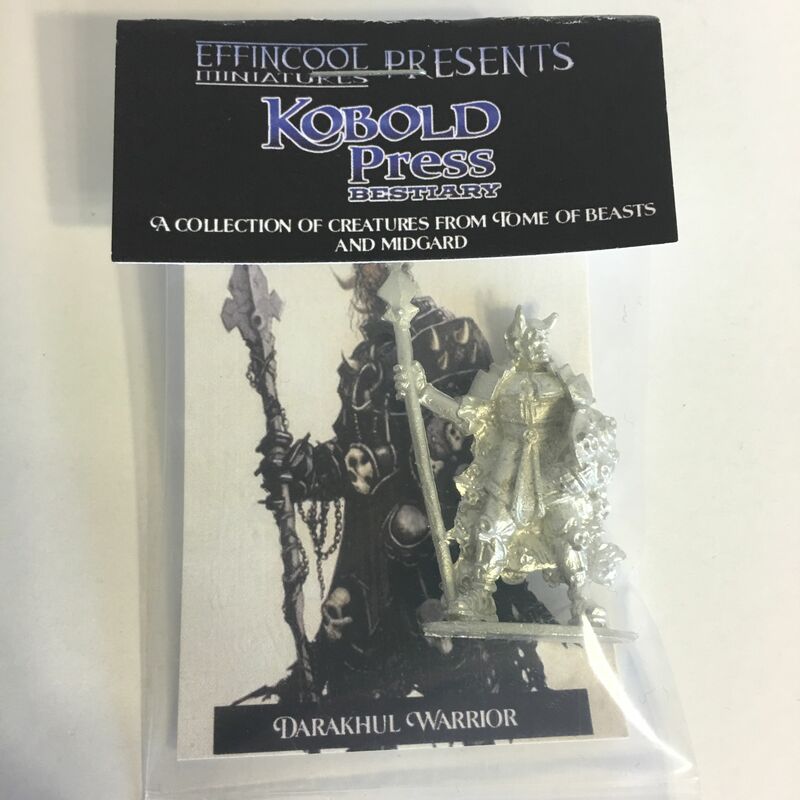 RPGCrate scored some of these introductory "yet to be released" miniatures featured in the Kobold Press Tome of Beasts; add them to your shopping cart if you missed out or just need some heavy metal on your table!